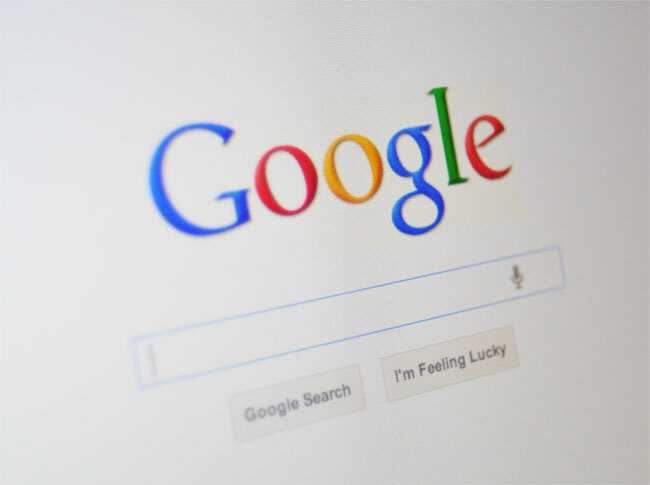 Google has this week launched a new campaign called “Why these ads” to inform its users how to manage the adverts that are shown on Google searches and within the services and applications. The move is designed to make Google’s advertising methods more transparent for its users and how they can benefit from interacting with them. Watch a promotional video explaining Google’s advertising and how it can be controlled after the jump.